In a disappointing start to the 2019 campaign, Union Dubuque F.C. 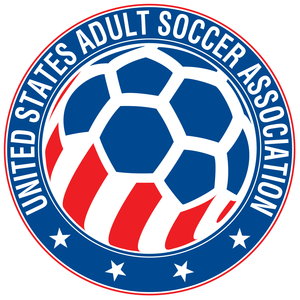 were eliminated from the USASA National Amateur Cup by a feisty Springfield FC side at home last weekend. Union Dubuque FC announced its full 2019 schedule today, which includes up to 27 matches in the United Premier Soccer League (UPSL) – Midwest Conference – Central Division, the United States Adult Soccer Association (USASA) National Amateur Cup and the Lamar Hunt U.S. Open Cup qualifying rounds, as well as several exhibition matches. The club will be hosting an open tryout for anyone interested in participating in our 2019 competitions. This will be a supplemental tryout intended to add players to a core of the squad that Union fielded last year. Union Dubuque F.C. will again be hosting the Nancy Fesi Charity Futsal Tournament on the campus of Emmaus Bible College this year. Union Dubuque is looking to build into 2019 by adding two new fronts to their campaign, which will help extend the playing season. A union is nothing without its members. This Union is no different. As today is such a fitting day for reflection and thanksgiving, it’s only appropriate to take time to recognize and appreciate the humans who have made Union Dubuque possible.